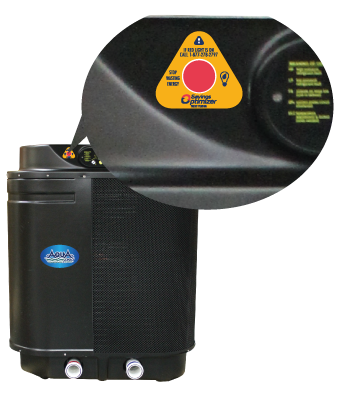 The Savings Optimizer Technology alerts users when hydraulic levels are created that dramatically increase the cost of operation of the pool heat pump. This alert system can save up to $2,000 annually. At AquaPro, we’re designing products to save energy every day.